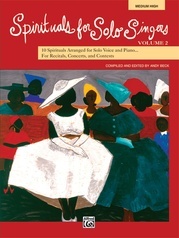 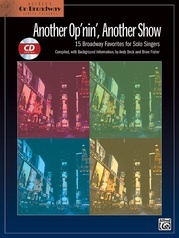 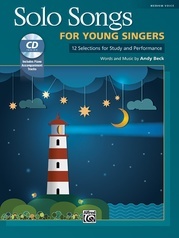 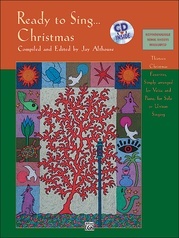 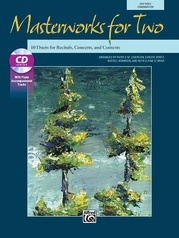 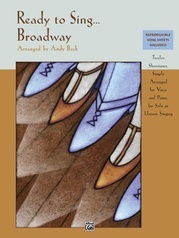 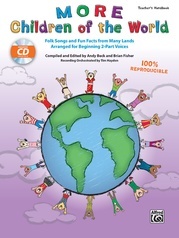 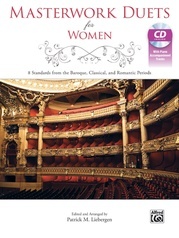 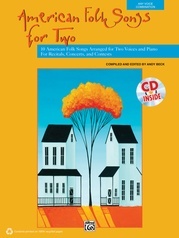 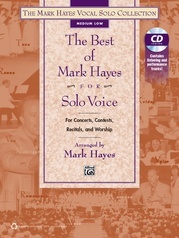 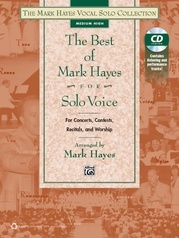 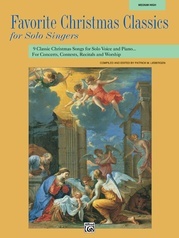 Don't miss this collection of vocal solos, perfect for auditions or performance. 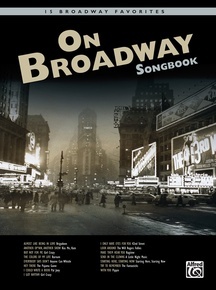 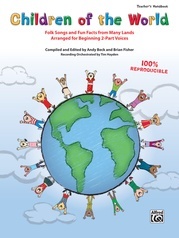 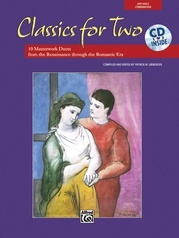 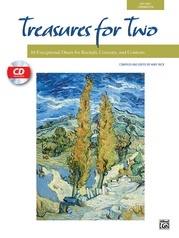 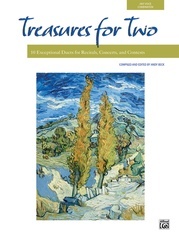 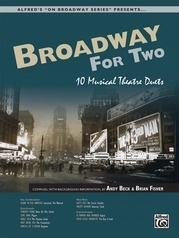 Features include: A full page of background information about each song, a "full track" CD recording of the piano accompaniment for the entire song, nine songs include a "short track" recording of the piano accompaniment for a shortened (no repeats taken) version---perfect for auditions. 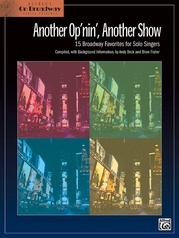 Titles: Almost Like Being in Love * Another Op'nin', Another Show * But Not for Me * Everybody Says Don't * Hey There! 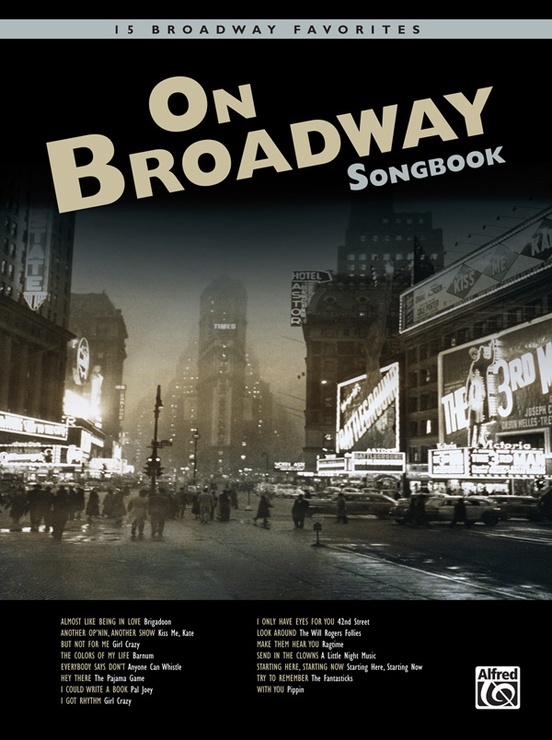 * I Could Write a Book * I Got Rhythm * I Only Have Eyes for You * Look Around * Make Them Hear You * Send in the Clowns * Starting Here, Starting Now * The Colors of My Life * Try to Remember * With You.